Coastal Trim & Accessories is a service oriented specialty supplier to the commercial and residential construction industry. Our primary goal is to provide our customers with innovative new product lines and service before and after the sale at a price equal to the large regional vendors. 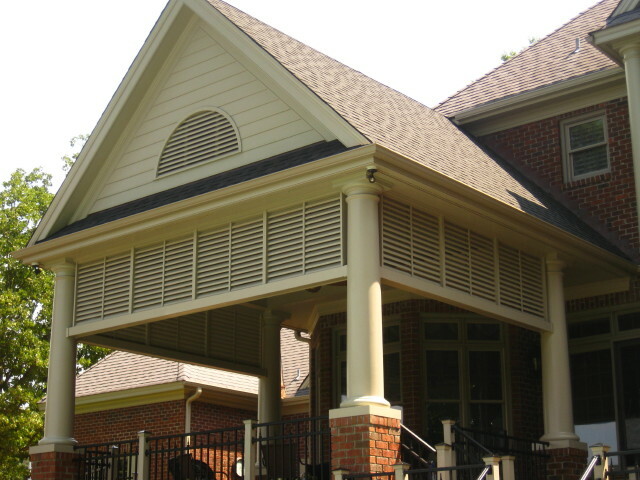 Coastal Trim specializes in custom fabricated synthetic PVC column wraps, newel posts, pedestals, rail systems, trellis & pergolas, brackets, etc. 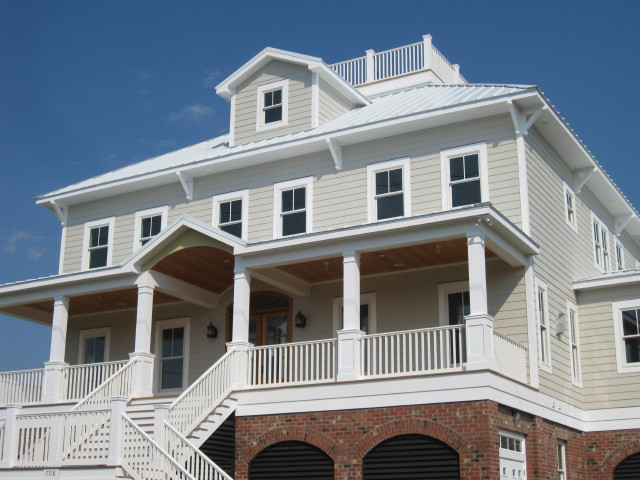 Coastal Trim also carries a full line of vinyl rails, newel sleeves, fencing and pergolas. 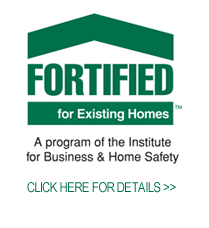 Coastal Trim & Accessories Owner Dennis Duffy is an Evaluator for the Institute of Business and Home Safety’s Fortified for Existing Homes Program.